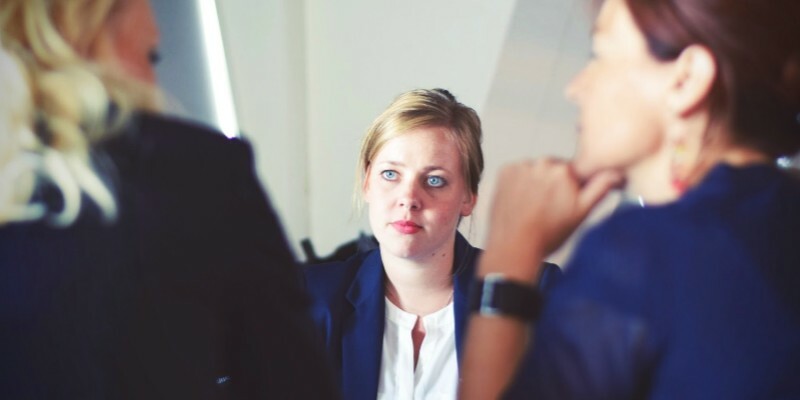 In our most recent blogs (which you can find here and here), we discussed many of the reasons that you will want to utilize a professional HR recruiter. After all, hiring a new employee — or multiple employees — can be a big deal for your company, and it can take a lot of effort. Once a company gets large enough, the founder of the company might not even understand the jobs of his or her employees, especially if those new jobs are in the tech field. So, in addition to saving everyone involved in the hiring process effort, what else can working with an HR recruiter do to save your company? Let’s take a look. Many business founders have no problem expending effort. After all, it’s that effort that helped them grow their business from a single person into a larger company. Some people just seem to be able to muster up additional energy at any time in order to get the job done. It’s time that’s a finite resource for everyone, and it’s one of the most important resources that a business owner has. Unfortunately, wading through resumes and performing interviews takes a great deal of time…time that using an HR recruiter can help you get back. While we offer many HR resources, including payroll outsourcing and benefits selection, we understand that sometimes you want an HR person on staff and in the building. But there comes a time when she or he will not have the time (there’s that limitation again) to deal with new hires. When it comes to finding new recruits for your business, you might have to hire another person — or pay your current HR professional overtime — in order to pare down the candidates to just a few. Instead of hiring an additional person or paying tons of overtime, save money and simply utilize the services of a professional HR recruiter instead. Smarter HR Solutions can easily handle your recruitment outsourcing. Some people are very good at lying. In fact, we talked in this blog about how good some people are at getting jobs they simply don’t deserve. As professional HR recruiters, we’re quite good at spotting people who really have no idea what they’re talking about, even if they sound convincing. If you don’t have someone weeding unqualified candidates out, you could end up with someone who’s an embarrassment to your company. After all, someone who has no problem lying to get a job won’t have any problems badmouthing your company after you find them out. If you think that hiring for a position is difficult the first time, wait until you have to do it twice! If you spend a great deal of time and still don’t get the candidate you’re looking for, it’s back to square one…and you’ll have to worry about wasting that time all over again. Using professional HR recruiters saves you time, money, and maybe even embarrassment. Remember, you’ll still get to make the final decisions; we just get you the best possible candidates. Click here to contact us and get the process started!